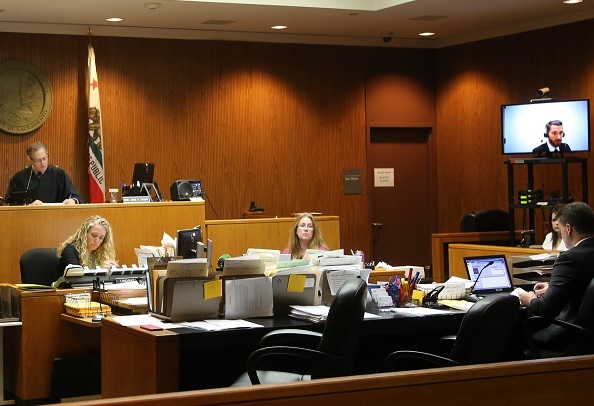 A pilot program in the California courts enables interpreters to perform their duties via video from a remote location. Mariano-Florentino Cuéllar is a Justice of the California Supreme Court and Chair of the Implementation Task Force on Language Access, LAP@jud.ca.gov. He wrote this commentary for CALmatters. "Having a qualified interpreter means we can avoid the heartbreaking scenario of a child translating for her or his parents in family court, or a tenant relying on his landlord to explain what a judge is saying in an eviction proceeding."